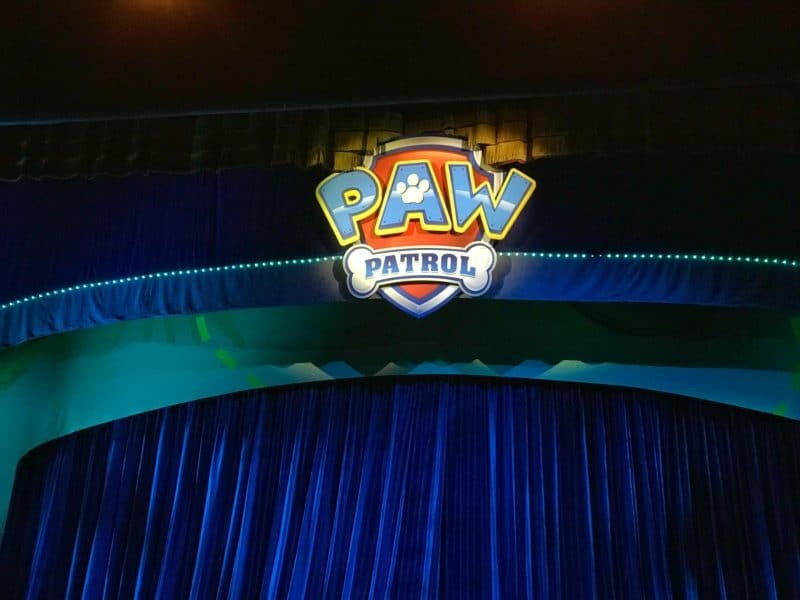 Last weekend we were invited along to The Playhouse in Edinburgh to see Paw Patrol Live. It was only showing for 3 shows in 1 day in Edinburgh, but it is touring the UK throughout August and September, including Glasgow at the beginning of August. I had a peek at the ticket websites and there still seems to be tickets for most venues, although a few show times are sold out. 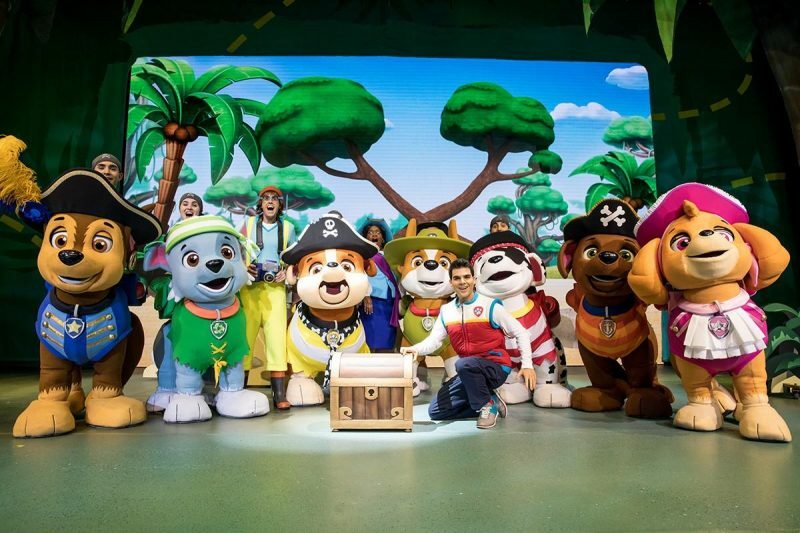 The full title is Paw Patrol Live – The Great Pirate Adventure, so that will give you a clue to the shows theme! 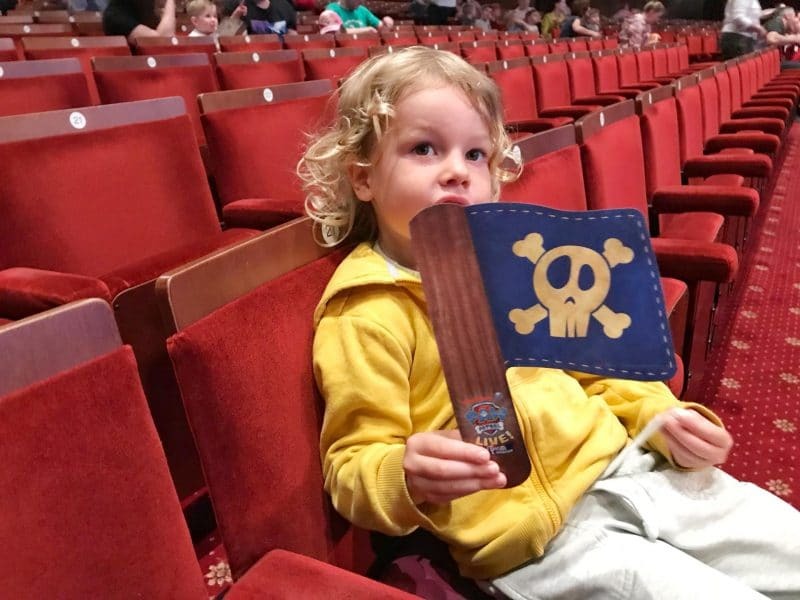 The kids were rather excited when they saw the posters outside The Playhouse with their favourite characters in pirate costumes. 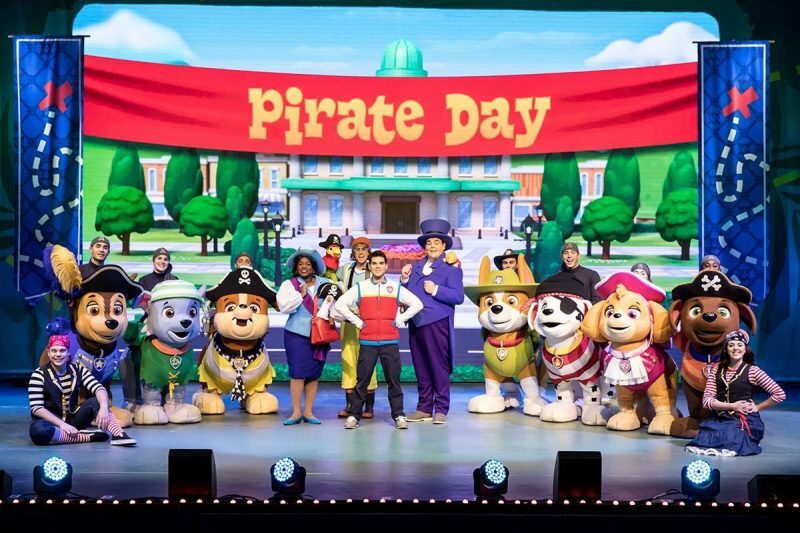 Judging by the number of children dressed up in costume or Paw Patrol t-shirts it was definitely a show that the children were excited about! The show begins with the announcement of Pirate Day in Adventure Bay and the pups are helping Mayor Goodway get everything organised. When Cap’n Turbot falls into a cave and needs rescued, the pups find a secret treasure map and follow the directions to find the pirate loot. Of course, it wouldn’t be much fun without a few hiccups along the way, particularly in the form of Mayor Humdinger from Foggy Bottom. 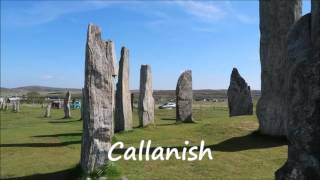 The story is definitely similar to the TV shows and the kids were excited to hear the same theme tune and see all their favourite characters. There were also a few different dances and songs especially for the show too! The pups costumes were pretty amazing and you even see Ryder, Rubble and Chase’s vehicles. The pups are controlled by actors and I did find that a few of the pups voices were a bit too high pitched and squeaky. 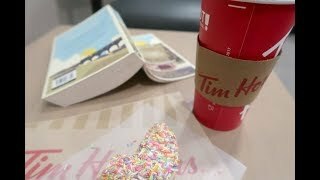 But the kids didn’t notice this, so it clearly doesn’t matter to them! Being a theatre show there was plenty of singing and dancing, which is always fun. The pirate helpers were great at dancing and getting the kids excited. They ran around the audience several times giving kids waves and high fives, which they all enjoyed. I personally liked the underwater scene where giant jellyfish came floating onto the stage and the merpups made an appearance. I think the only pup we didn’t see was Everest, mainly as the pups didn’t go anywhere snowy. Tracker appeared near the end when they visited the jungle. Beware of the surprise at the end, it made our eldest jump. If you don’t like loud noises then perhaps cover your ears if you think the show is over! If you have little Paw Patrol fans then you should definitely bring them along to the show. It might not be the adults cup of tea, but it’s worth it for those smiley faces. Fingers crossed alcohol will be being served at the theatre bar to keep the adults going!! 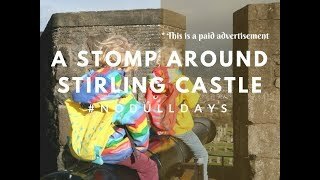 I have no idea about the other venues, but in Edinburgh you could borrow a booster free of charge. It certainly helped little eyes to see the stage. 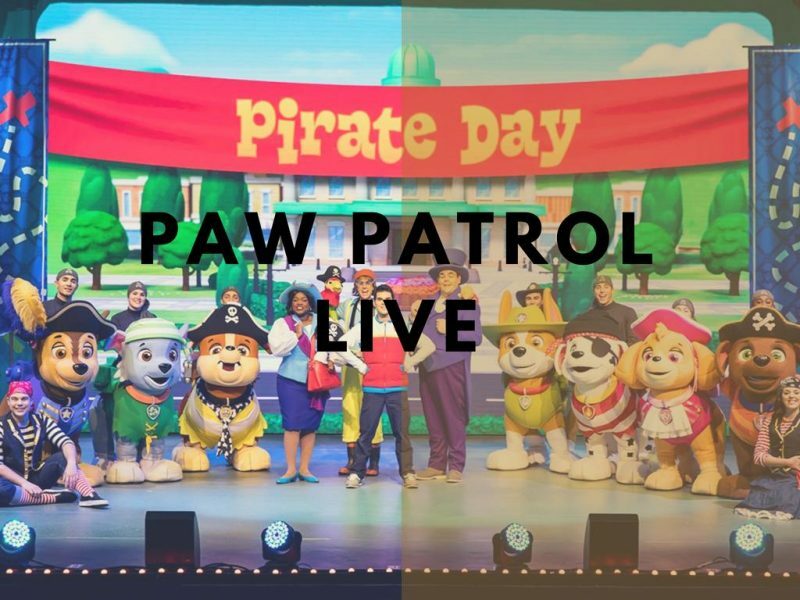 Click here to see where else in the UK has tickets available for the Paw Patrol Live show. * We received complimentary tickets to review the show, however all opinions are my own.